Please assume the farm is open in all weather. A message will be updated on the farm's voicemail, our Facebook page, and this website if the shop is closed due to winter storms. Order directly from our online store here. Questions? Can’t find what you’re looking for? Email is at info@catocornerfarm.com or call 860-537-3884 x2. Union Square Greenmarket, Manhattan, Saturdays 8 - 4, year round. Grand Army Plaza Greenmarket, Park Slope, Saturdays 8 - 3, year round. Ft. Greene Greenmarket, Brooklyn, Saturdays 8 - 3, year round. You can find our cheeses at these locations. We suggest you call in advance to inquire about selection and availability. 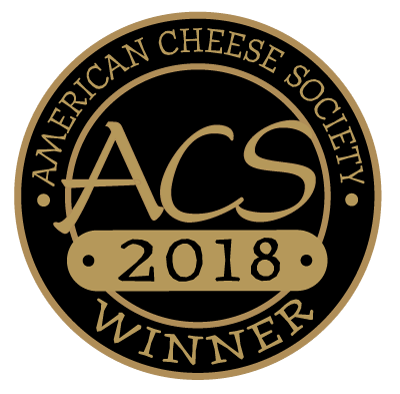 If you are a cheesemonger or chef looking to add Cato Corner Farm Cheese to your selection, please send an email to Mark info@catocornerfarm.com or call him at 860.537.3884 for more information on getting samples and placing a wholesale order.